If you can't hear someone talking, you may raise your hand to cup your ear without thinking. It's a common habit that many don't even realise they do until you point it out. While cupping your hand behind your ear may not necessarily improve your hearing abilities, it's likely that the speaker will pick up on this universal cue to be louder. However, did you know that rather than hearing with your ears, you're actually using your brain? It's the same with all other sense. Nerves in our bodies pick up on smells, textures and tastes and relay these signals to our brain. It is this complex organ which processes these signals and turns them into scents and flavours that we understand. Delicate sensory hairs in our ear canal pick up on the vibrations of sounds and relay these signals to our brains. Within your ear canal, there are small, delicate sensory hairs that pick up on the vibrations of sounds. These nerve hairs pass the information to our brain, which scans them so quickly, we can recognise the sound pretty much instantly. When someone has hearing loss, these sensory hairs are irreversibly damaged. The signals that reach the brain are fragmented and distorted, and so, the brain has to work extra hard to try place the noise. That's why it may take longer for someone with hearing loss to respond or acknowledge what you have just said. However, although it may sound terrifying to some, the solution is simple – hearing aids. Without the proper solutions in place, hearing fatigue may occur, when you feel mentally tired from trying to keep up with a multitude of sounds. Hearing aids also help to slow down or prevent the decline of hearing loss, so there's nothing to lose by contacting your local hearing clinic to find a suitable solution. 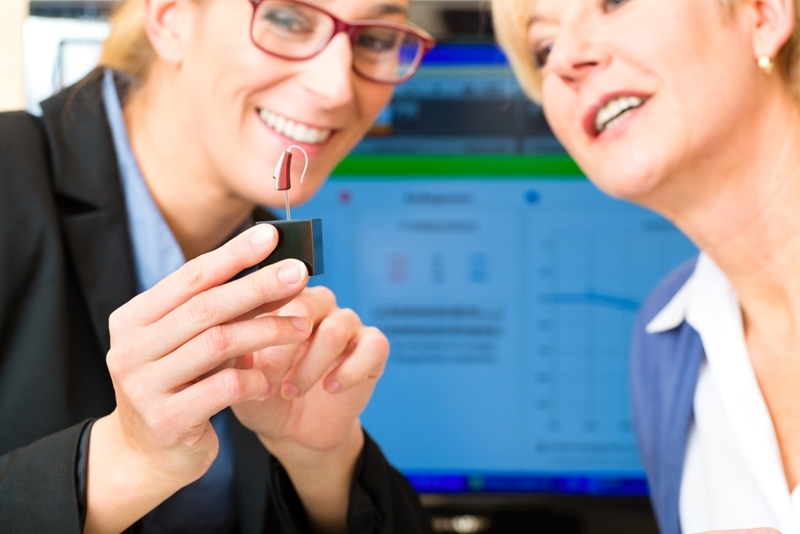 Let your audiologist help you find the best hearing solution for your ears, and brain too. What many hearing aid developers are constantly striving for is to create a hearing aid that emulates the way our brains naturally hear. Through ground-breaking technology, we are now closer than ever before. Oticon has recently come out with the Alta2 hearing aids. 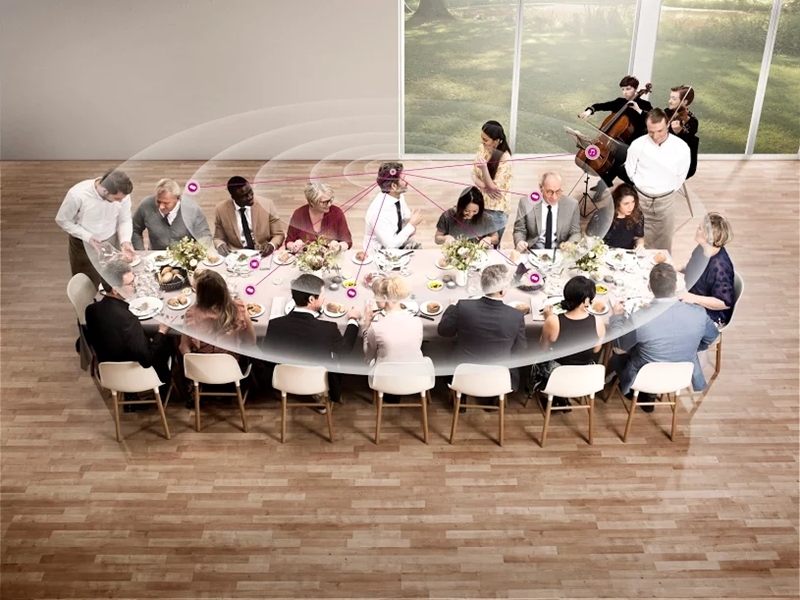 These are top-of-the-range solutions that utilise Oticon technology to deliver a natural hearing experience. The main benefit of the Alta2 is that it comes with BrainHearing™ technology. This runs Speech Guard E, a system built in place to help deliver clear streams of conversation. By making everyday speech easier to hear, the excessive efforts of your brain are relieved, reducing symptoms of hearing fatigue and allowing a user to actively participate in social situations. With the Alta2, you'll also get Spatial Sound technology, which supports binaural processing. This helps to locate sources of sound, exactly how your two ears would normally. Combined with Free Focus, we can pinpoint relevant sounds and accurately respond to them – especially helpful when you're in the middle of multiple conversations going on at once. It's not just a hearing solution suitable for a complex soundscape, however. The developers understand that this is a hearing aid to be used in everyday situations, and sometimes, speech is too soft as opposed too loud. The Soft Speech Booster helps to remedy this problem, improving not just volume, but also quality. Let the Alta2 help you connect with everyone around you. What makes the Alta2 most unique of all is the ability to be customised to a user's hearing needs. Audiologists and developers alike understand that everyone hears differently, and so, by tailoring your hearing aid settings for you specifically through YouMatic, it's the closest you'll get to hearing as you used to. There are many different shell designs and shapes for you to choose, so it's just a matter of picking one that pleases you aesthetically. If you're interested to know more, don't hesitate to pick up the phone and call us on 1300 308 125. Alternatively, you can also make a booking with our audiologists directly online. Click here to book a consultation – we look forward to seeing you!